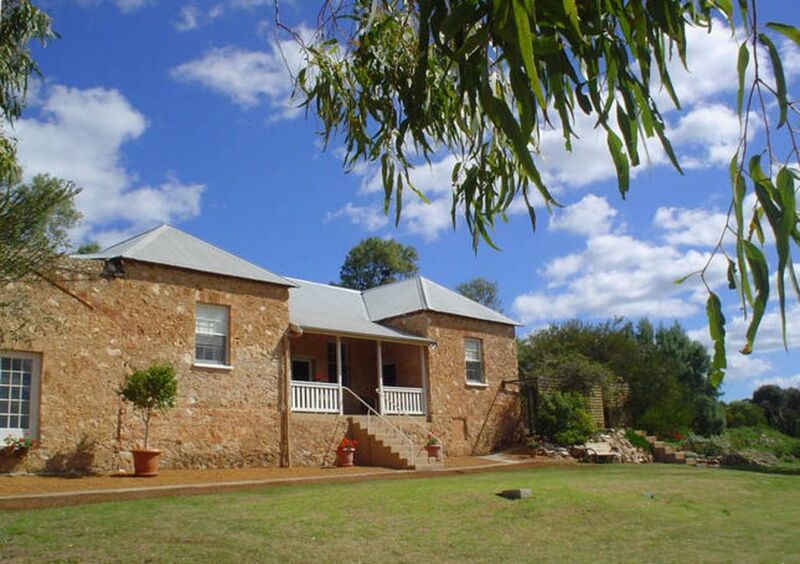 Mt Pleasant is situated 20 minutes south of Geraldton just off the Brand Hwy in the Historic Greenough area. Within a few minutes drive there is a cafe/restaurants, 2 Taverns, a wildlife park, 2 museums, a heritage village and the beach. The house features 1 king double, 1 queen double, 1 king single twin bedroom, 1 single twin bedroom, 2 bathrooms, a fully equipped kitchen, lots of living areas inside and out. The house also features reverse cycle air conditioning, an open fire, 2TV/DVDs, IPod doc and CD player, a games room with darts and table tennis and lots of games, legos and a dolls house. All linen and towels supplied. The kitchen is very well equipped. Situated on 40 acres it is the perfect place for a peaceful holiday for a couple or fun for the whole family or two. Girlfriends getaways and craft weekends are also popular. SPECIAL FEATURE - ONSITE MASSAGE. Owners are both qualified massage therapists with combined 30 years experience. Overlooking the Greenough River floodplain a Historic precinct featuring the lower reaches of the Greenough River and fields of crops and grazing stock and the famous bent gum trees. Peaceful !! !